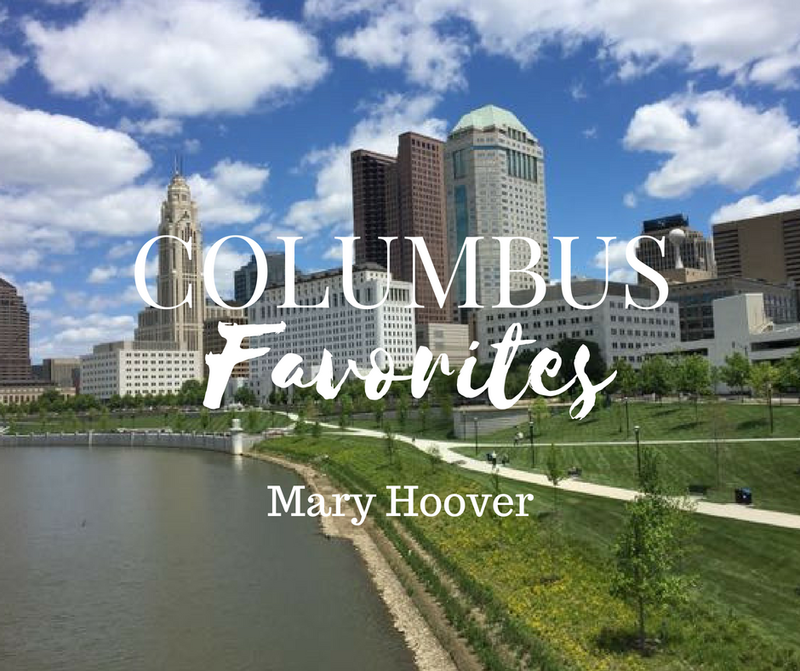 Thanks to Mary for sharing 3 of her favorites with us this month! Dining out when you are sticking to a budget can be tricky, but that’s why our first “fave place” has been a dinner saver (and marriage saver too!). 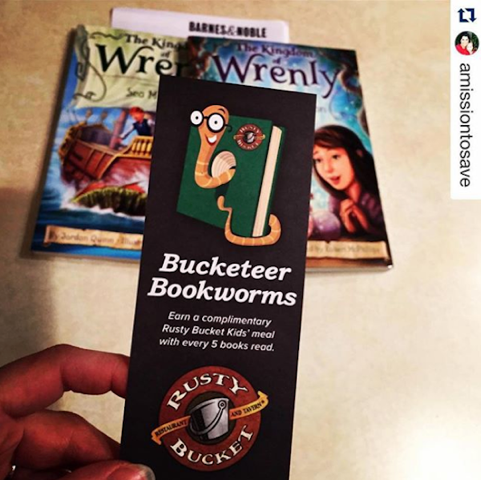 Whenever I need a night off from cooking, The Rusty Bucket is our first stop. Not only because we have one in walking distance from our house, but mainly for their awesome Kids Eat Free program (best in town, IMO!). To keep up with the food theme, another one of our favorite places in Columbus is the Chick-fil-A on Sawmill Road. Not only are we fans of the food (are you sensing a theme here with tweens/teen kiddos) but this location in particular goes above and beyond to make every experience amazing. 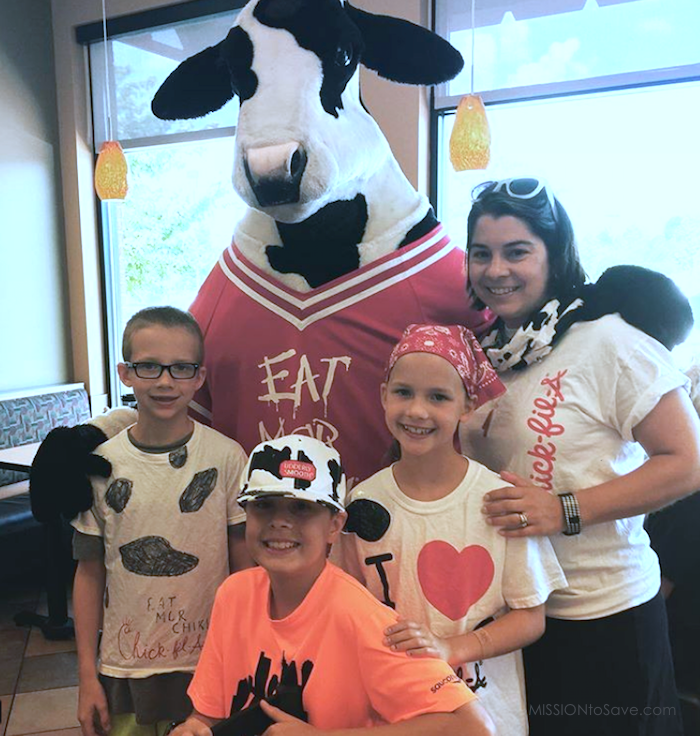 Whether it’s a family activity night, the ice cream trade in for the kids meal toy, a random freebie offer on your receipt, a donation drive opportunity or just the tried and true – “My Pleasure”, we just LOVE CFA Sawmill. And yes there are plenty of ways to save at Chick-fil-A too! Start by downloading their CFA One app, they are always sending fun freebies. Finally, something non-food related. I do love to save money and that means I am a big “Black Friday” season shopper- BUT I actually don’t ever shop IN the store on Black Friday. What? You say? That’s because my family has a “Green Friday” tradition. 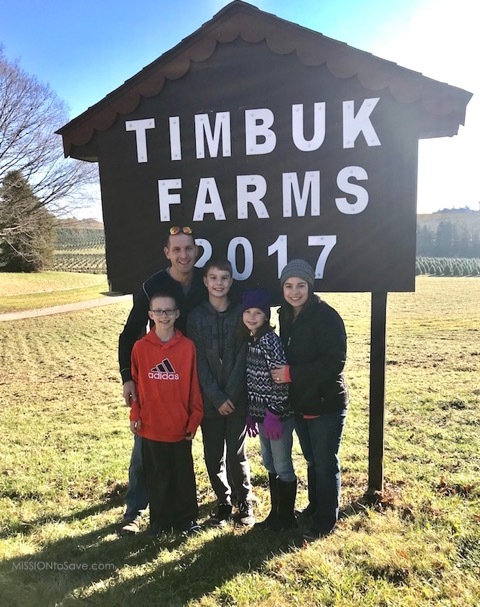 For 10 years now we have been cutting down our Christmas tree at Timbuk Farms (Granville, OH- just a short drive from Cbus) on the Friday after Thanksgiving. It’s a wonderful tradition (at a farm I used to go to as a kid too) and I would much rather be there making memories with my kids, then battling the crowds for a deal (I just snag all the deals online!). It’s a wonderful way to start the holiday season, Free picture opportunity with Santa and Mrs. Clause included!  Mary Hoover is on a Mission to help your family save! 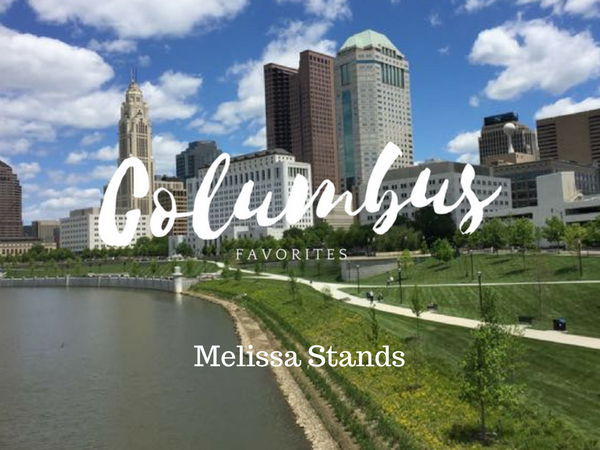 This Columbus native is married to her Columbus City Schools High School sweetheart and they have 3 kiddos. 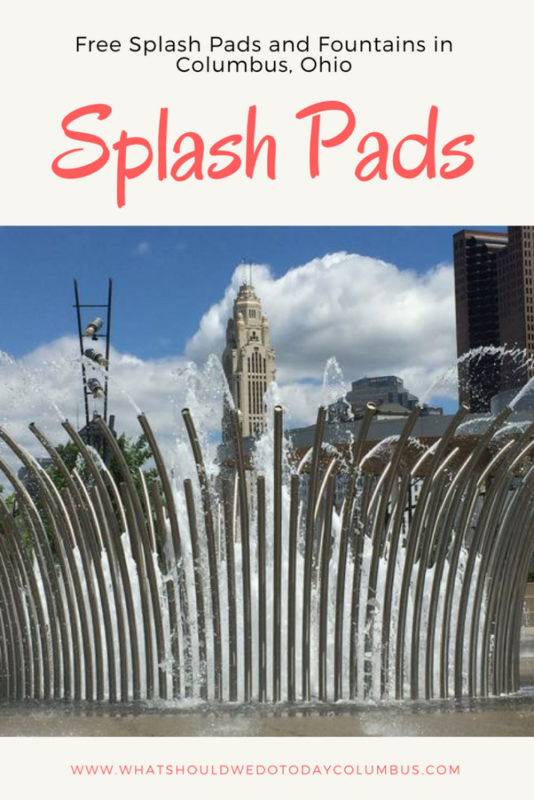 On MissionToSave.com, Mary shares weekly grocery match ups, frugal DIY ideas, family friendly recipes, deals you won’t want to miss, and other great tips to help you save money! 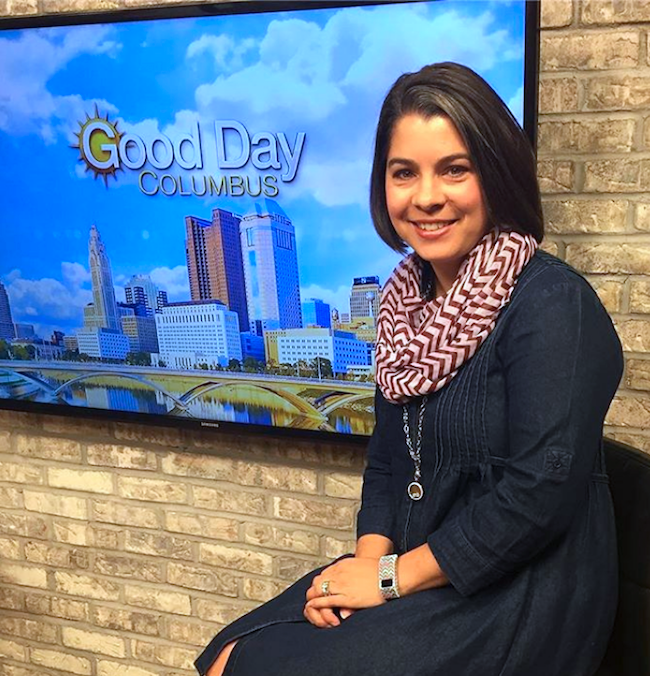 Along with her blog and social media, you can find Mary on monthly Good Day Columbus segments. She has invited you to join the Mission Savers Community.